The next day, after breakfast, we observed the beautiful and colorful parade of 16 floats (each representing a barangay) along the National Highway as wound its way to the Santa Fe Sports and Cultural Center at the town proper. 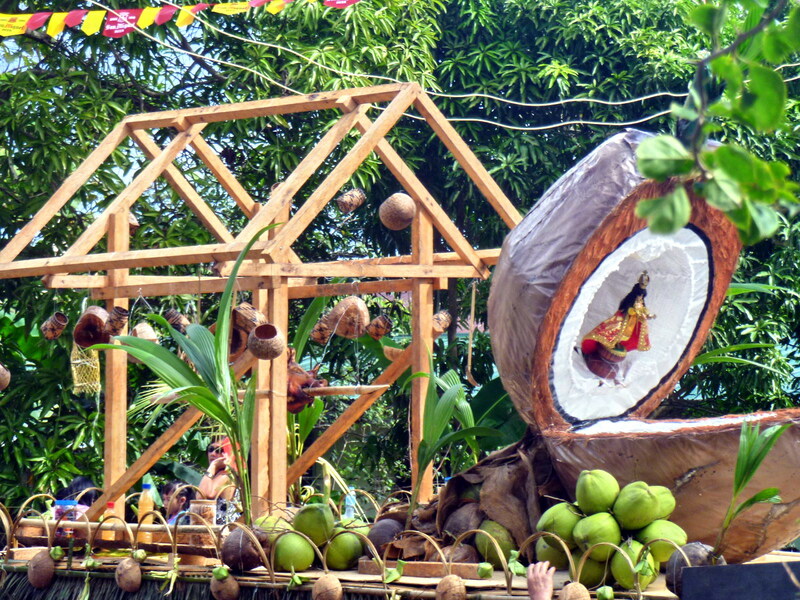 Each float had their barangay’s beauty candidate, wearing a Kalanguya costume, on board. 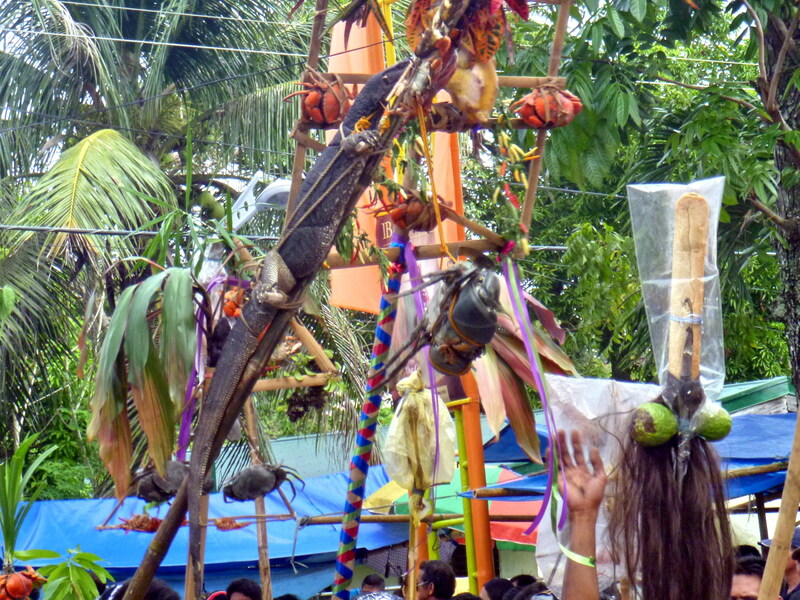 Floats were also bedecked with the barangay’s farm produce (chayote, eggplants, tomatoes, carrots, sweet potatoes, ginger, bananas, pechay, pineapples, etc. ), baskets, walis tambo (tiger grass brooms) and flowers. At the town proper, the street dancing competition unfolded with a street performance held in front of the municipal hall and the ground demonstrations at the Santa Fe Sports and Cultural Center. Both showcased the Kalanguya’s costumes, dance and musical instruments. Alexis, Roel, Ms. Lelia E. Blancaflor (DOT Region 2 acting director), Ms. Imelda A. Garduque, also from DOT Region 2, and I were asked to judge the competition. We would also do so for the float competition. Three contingents – Kalahan, Canabaan National High School and Sta. Fe National High School presented story lines regarding a particular Kalanguya practice. We also observed the padit, a grand canao (socio-religious celebration) ritual featuring the traditional (but shocking to others) butchering of pigs, native chickens and 2 carabaos. These were then boiled and served to all attendees. Tapey (native wine) was also served to guests while the bah-liw was chanted by tribal elders. 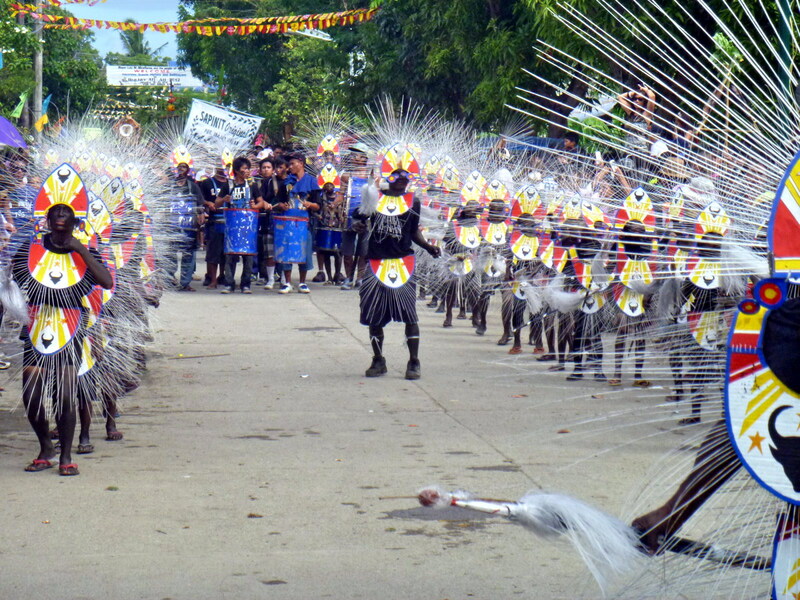 Later, officials, guests and barangay officials danced the tayaw, to the beat of gangha or gangsa (gongs). Indigenous sports such as bultong (wrestling), tug-of-war, bamboo pole climbing, wood chopping, gayang (spear throwing), hanggol (arm wrestling) and dapapnikillum (pig catching) plus tapey drinking and group chanting of the bah-liw were also featured. Within the festival venue are 16 booths selling jams and jellies made from guava, santol, bignay or wild berries; farm produce such as camote, gabi, vegetables, yakun, sayote, etc. ; Ifugao handicrafts such as rattan baskets, woodcarvings; tiger grass soft brooms; and exotic and beautiful handwoven fabrics used as tapis by women and g-strings by the men. Sta. Fe Municipal Hall: Poblacion, Sta. 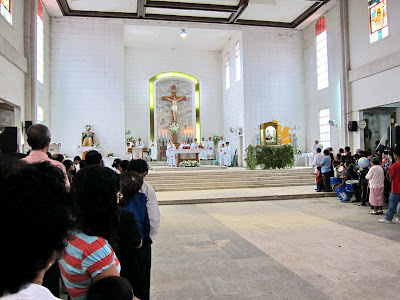 Fe, Nueva Vizcaya. E-mail: info@santafe.gov.ph. Website: www.santafe.gov.ph. 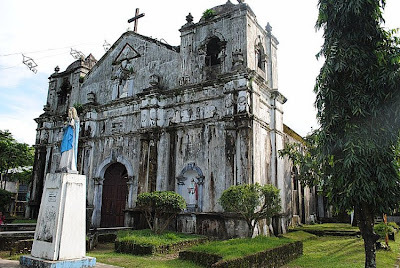 My last visit to Camarines Norte literally hit two birds with one stone as we covered the 150th birth anniversary of National Hero Jose Rizal (June 19) and the Pinyasan Festival (June 15-24) which coincided with Daet‘s 428th foundation anniversary and the quadricentennial of its St. John the Baptist parish. 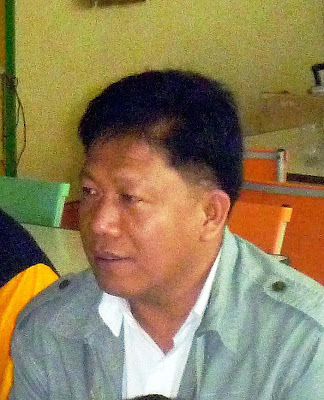 Daet Mayor Tito Sarion, who was a town councilor in 1993, started the town’s Pinyasan Festival. Back in the1990s, while attending a Philippine Travel Mart Convention, Tito conceived of the idea of promoting a local festival in honor of the Formosa pineapple, the sweetest variety among home-grown pineapples in Camarines Norte and a major fruit product. The festival has significantly boosted the popularity of the pineapple (its other potentials then only known by local farmers and traders) and fortified industries related to it. Today, foreign firm Sunzu Agri-Development, Inc. has a pineapple processing plant at Brgy Caayunan in Basud while another newly-established agro-industrial firm (Flora Farms Integrated, Inc.) in Brgy. Pamorangon in Daet has ventured into the production of food and other products derived from pineapple. There is also a Pineapple Island Resort-Hotel (Calasgasan, Daet), a new bus firm (Pineapple Gold Express) and countless newly created food recipes that include pineapple as ingredient. Neighboring Basud town and local cooperatives, with the help of the local government and national agencies, have created new fiber products and the popular pineapple pie, a contribution to the One Town One Product (OTOP) program, harnessing local creativity in to exploring product possibilities extracted from the fruit and sustaining a now major industry. This year is the 19th edition of the festival and this would be my first Pinyasan. 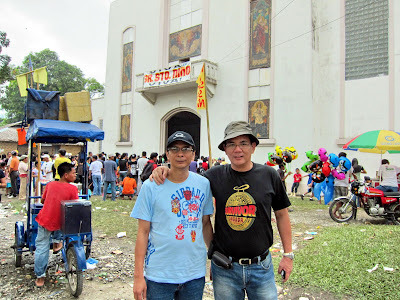 Our three-day (June 17-19) visit to Daet didn’t extend to June 23, the day of the Grand Float Parade, but we did get to see the Miss Pinyasan/Miss Daet 2011 beauty contest and the Street Dancing and Best Marching Band Competition the next day. We had just returned from our Calaguas Islands tour when Bernard, Lee, TJ and I were invited to cover the beauty contest’s Coronation Night. From the Bagasbas Lighthouse Resort (where we were booked), we were brought first to the Terrace Grille for dinner. Here, we espied the candidates and guest Ms. Universe runner-up Ms. Venus Raj as they were about to leave and met up with Daet Mayor Tito Sarrion. The pageant proper was held at Provincial Gym. Ms. Abigail “Abby” Ortega was crowned as Miss Pinyasan. Runners-up were Ms. Renei Victoria Almoneda (Miss Daet, also Best in Swimsuit, Festival Costume Design and Evening Gown), Ms. Nicole Anne C. Gange (Miss Tourism and Miss Photogenic), Ms. Princess Joy Burce (First Runner-up), and Ms. Erika Bianca “Ekaa” Lasay (Second Runner-up). The next day, all four of us had our lunch at the K Sarap Snack Bar along Vinzons Ave. Right after lunch, we went out along the Vinzons Ave. (and, later, to the First Rizal Monument) to watch the Street Dancing and Best Marching Band Competition. The winners of the Miss Pinyasan (minus First Runner-up Ms. Burce) and town officials in a float (led by Mayor Sarrion) also joined the parade. There were also a number of karetelas bedecked with pineapples and flowers. 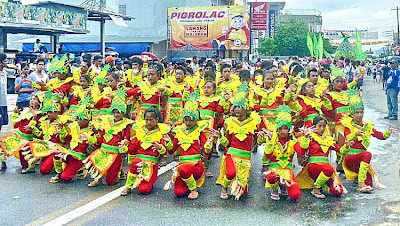 The winners of the Street Dancing Competition were Barangay Cobangbang (first), Barangay 7 (second) and Barangay Lag-on (third). 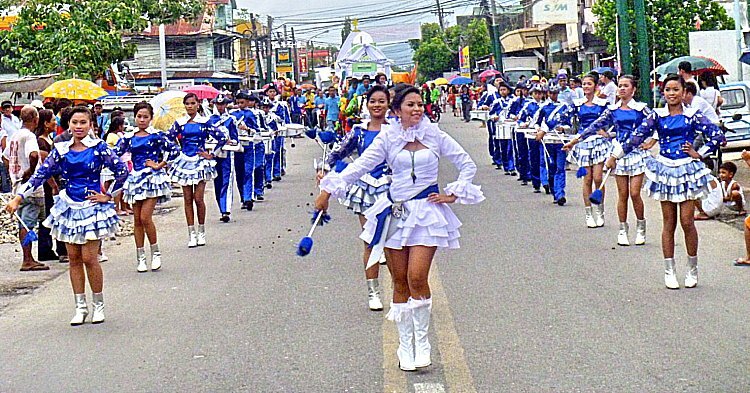 In the elementary school level, the Best Marching Band Competition winners were Talisay Elementary School (first), Daet Elementary School (second) and Gregorio Pimentel Elementary School (third), while at the high school level, the winners were St. Francis Parochial School (first), Tulay na Lupa National High School (second) and San Roque National High School (third). 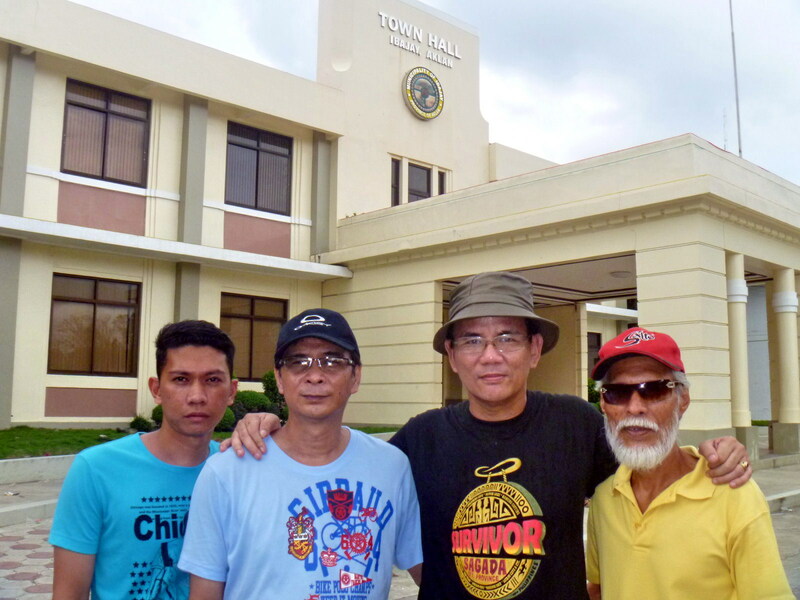 After our visit to the Shrine of Our Lady of Manaoag, we proceeded to the capital town of Lingayen and made a courtesy call on Provincial Information Officer Mr. Orpheus “Butch” Velasco at the Provincial Capitol. We arrived in time for the Parada na Dayew, a grand parade of floats that was part of the celebration of the province’s 431st founding anniversary dubbed “Agew na Pangasinan,” now on its second year. With the theme “Aliguas na Baley, Aliguas na Luyag,” the parade featured 22 participating local government units (LGU) and 12 colorful floats that showcased the various products and development programs and projects of participating LGUs. 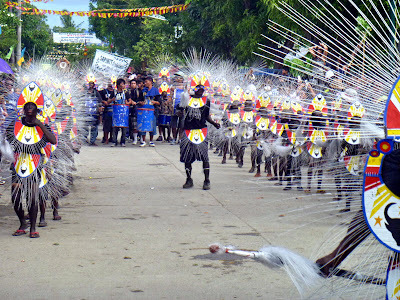 The float parade, which included a colorful presentation of street dances with contingents clad in local costumes and accompanied by drum, lyre and bugle corps., commenced at the Narciso Ramos Sports and Civic Center, then followed a fixed route to Artacho St., Poblacion Area, Maramba Blvd. and ended at the Capitol. 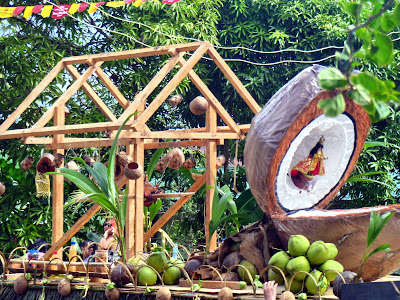 The floats, decorated with indigenous and recyclable materials, provided a glimpse of Pangasinan’s best products such as the sugpo (prawns) and malaga of Binmaley, the delicious and sweet tasting mangoes of San Carlos City, the savory corn of Sto. Tomas, the famous bagoong (fish paste) of Lingayen, the walis tambo of Bautista, the puto of Calasiao and the tupig of Laoac. Upon our return to our hotel from our Melaka trip, we decided to rest a bit. It was now just a few hours before New Year’s Eve, our first outside home and country, and we asked around at the front desk on where to spend our countdown party. 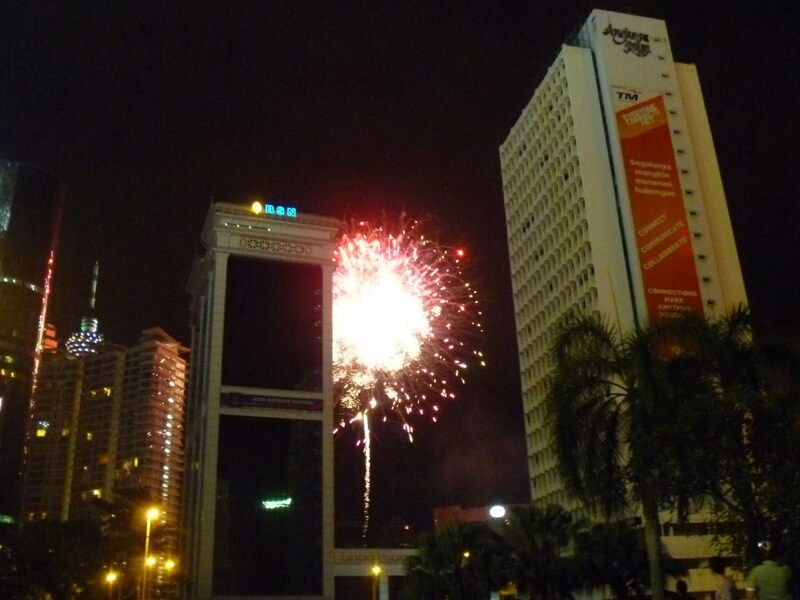 They suggested watching the free, spectacular fireworks displays at either the Merdeka Square (Dataran Merdeka) or the Petronas Towers. We opted for the latter. 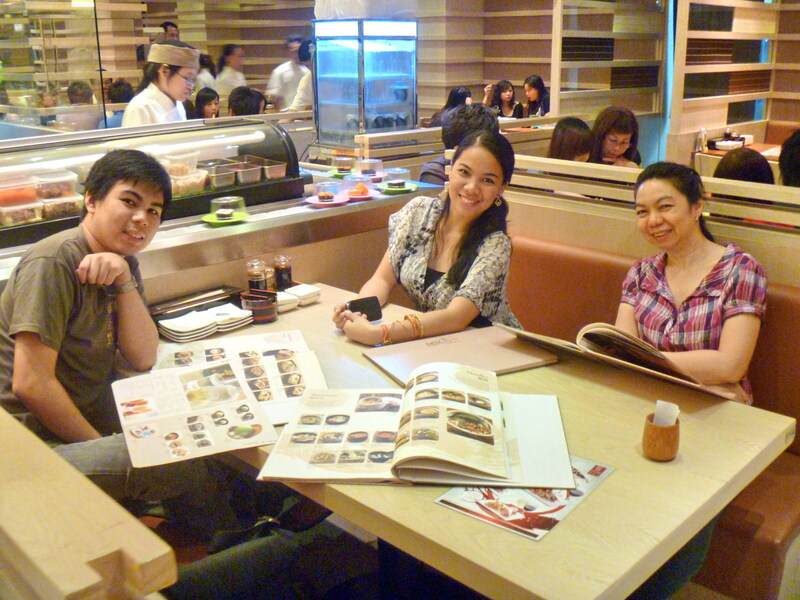 Before anything else, we still have to take our dinner so we all walked to Pavilion Mall along Jalan Bukit Bintang and dined on Japanese cuisine at Sushi Tei. Here, we were surprised to find out that our waiters were Filipinas. One was already a supervisor. 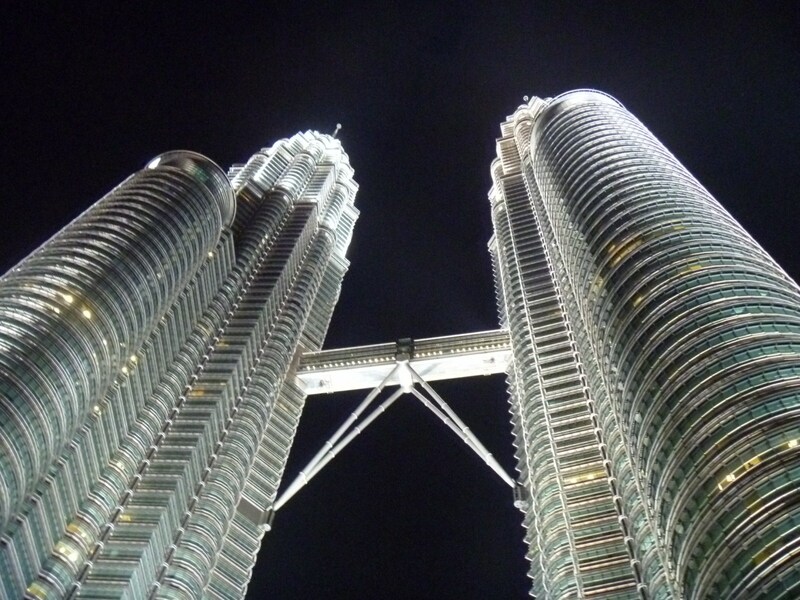 After dinner, we returned to our hotel to change clothes and decided to start our long walk all the way to Petronas Tower. Others were doing the same. The numerous pubs we passed by were also filled with countdown revelers. When we arrived at the park in front of the iconic Petronas Towers, it was already packed full with local residents and foreign tourists. At the stroke of midnight, the street party started, with kisses, hugs, greetings and shouts of “Happy New Year!,” just as spectacular fireworks started to lit up, coloring the sky near the brightly-lit, landmark towers, Mandarin Hotel and the other buildings around us. The show was over when the fireworks stopped. 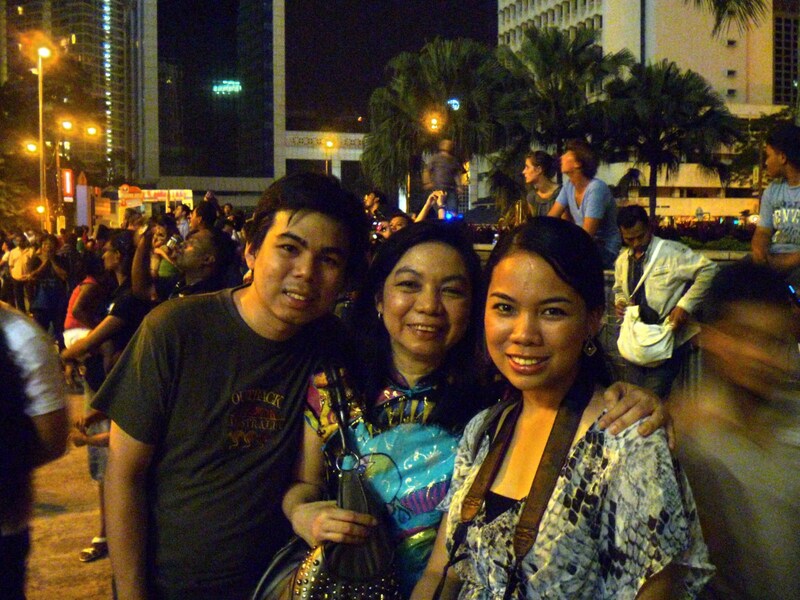 There were no crackling and exploding firecrackers like in Manila, just horns and merriment in the streets. What a unique way to start the New Year. Sushi Tei: Level 1, Pavilion Kuala Lumpur, 168 Jalan Bukit Bintang, 55100 Kuala Lumpur, Malaysia. Tel: +603 2141 4640. Fax: +603 2141 466.